You’re a retailer, and it’s a Tuesday. You’ve got 17 marketing campaigns running instead of the usual 12. It also happens to be in the middle of summer holidays, but it’s unusually rainy for the season. Taking all of that information into account, what kind of sales and transaction performance should you expect? And are you doing better or worse than that? These speculations might provide enough peace of mind to help you sleep at night, but when it comes to making promotional and operational decisions, relying on speculation can lead to more questions than answers. Especially when it comes to knowing what action to take, or when to panic. Are you relying on ‘I reckon’s at your company? Maybe you aren’t - maybe you do use your data to create some averages around which to base your definition of success. But if you’ve got dozens of stores of different sizes and demographics and you average the impact of a promotion or other variable across them, the result will be wrong (on all counts). Not every day is average, and an average day at one store is not the same as another. In order to actually understand how different variables (e.g. 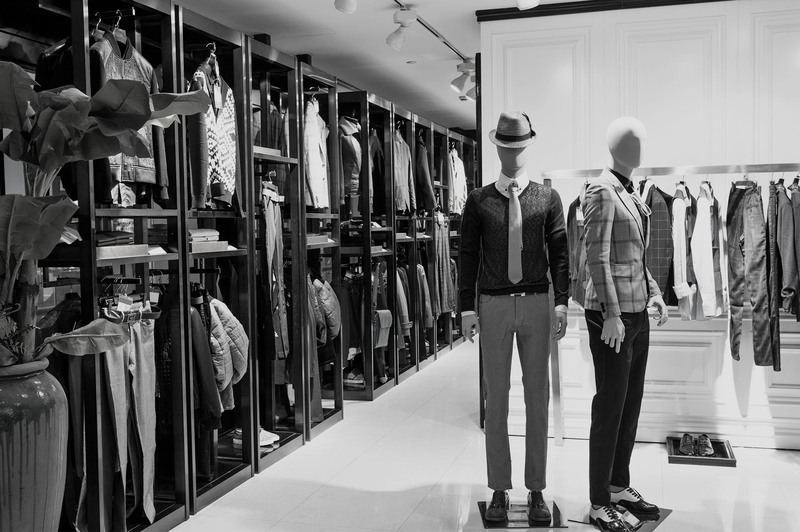 store size, campaign type, weather, season or location) impact retail performance, you need more than a simple calculation - what you need is a robust and reliable baseline to compare results against. It needs to be comprehensive across many different situations and take meaningful variations into account, otherwise it won’t provide an accurate benchmark for you moving forward. Having a baseline like this is integral to deeply understanding what’s working and what isn’t, but many retailers don’t even know where to begin because it seems implausibly difficult to achieve. Believe it or not, you can understand what expected performance on a specific day at a specific store running specific campaigns should be. Datamine does this with our proprietary ‘Big Wave’ process that uses historical situations and variables to create a baseline that can look at a specific situation – both to determine what should have happened, and how important different factors are to the result. Sometimes we are tracking and modelling thousands of metrics a day across different stores and metrics. One of our entertainment clients had about 20 campaigns running at any one time and they wanted to optimise their marketing spend. However, because they weren’t sure which campaigns were working and which weren’t, they were hesitant to stop running any of them. In order to give them insight into the issue, Datamine built series of explanatory models that used historical data to isolate the impact of particular campaigns, highlighting a small number of promotions that were seeing the most success. This information gave the client the confidence to move investment into the things that were actually working, improving their overall marketing ROI. Another client, a large retailer, had a massive ongoing campaign running but didn’t know how it was impacting different locations throughout the week. They needed to know the impact of the promotion on both a store and day-by-day level across the network. 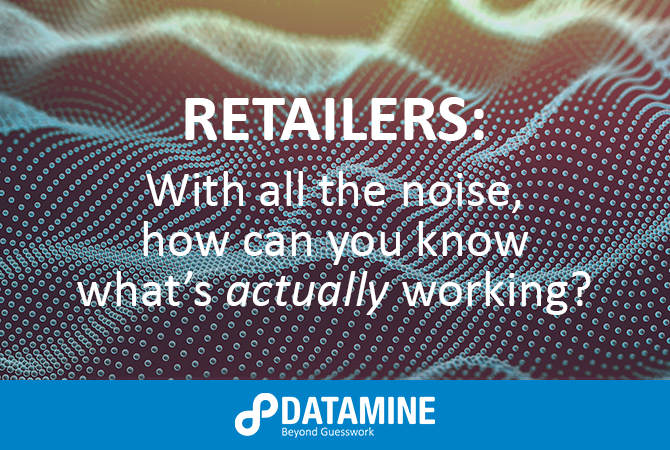 Datamine created Big Wave models that took the different variables (such as store location, competitor promotions and day of the week) into account, helping the client understand both total actual incremental impact and the likely logistics and distribution changes they’d have to make. In addition to providing insight into how the promotion performed in different places and on different days, the model showed the client the impact their competitors’ promotions had on their sales. They adjusted the promotions with this information to gain competitive advantage and get more from their marketing spend.